Thinking about moving to Portland? 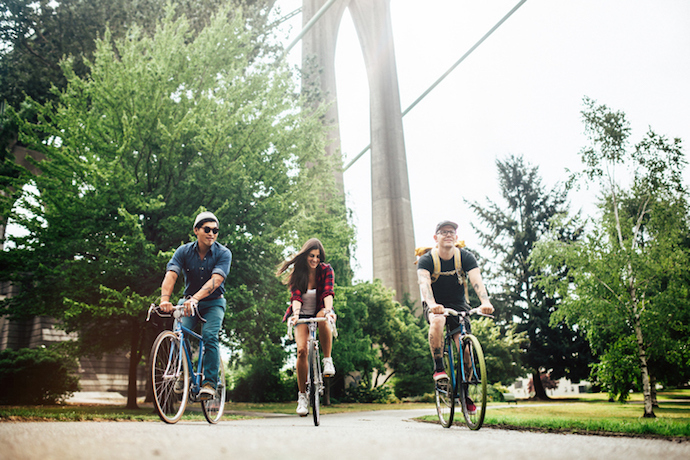 Portland is a city that needs no introduction, but we’ll give it one anyway: as the sacred city of America’s counterculture, Portland has been attracting beats, burnouts, hippies, artists, and yes, hipsters, for generations. 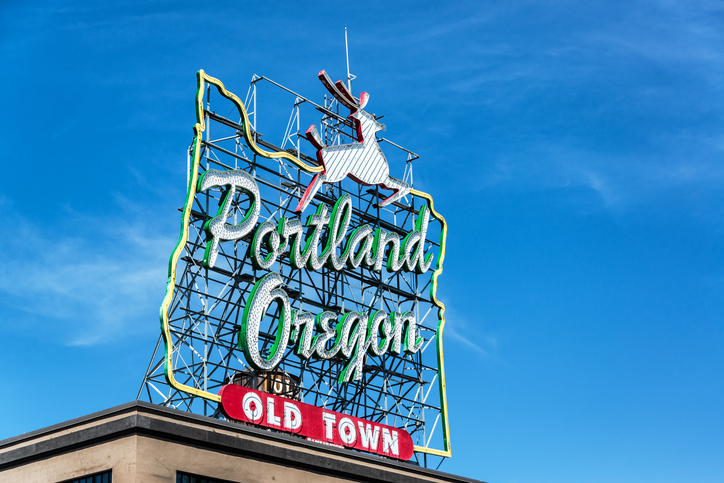 But culture has never been the only reason to move to Portland, which also boasts fantastic access to nature, great schools, a temperate climate, and a robust creative economy. These perks have attracted waves of new residents moving to Portland: between 2010 and 2016, more than 56,087 people have moved to Portland, an increase of 9.6%. Where Are All the New Residents of Portland Moving From? 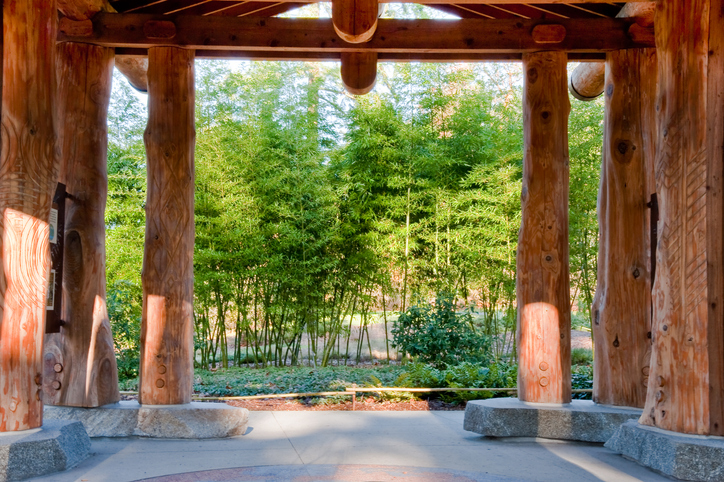 Portland is home to 639,863 Portlanders. With an area of 133.4 square miles, Portland has a population density of 4,797 persons per square mile, which makes it more dense than many other cities of comparable size. The Portland-Vancouver-Hillsboro, OR-WA Metropolitan Statistical Area boasts a population of 2,424,955 people, of which Portland proper’s population makes up 26%. Portland’s growth and desirability come at a major cost: housing is pricey. The median home value in Portland is $419,100, 109% above the US median value, according to Zillow. The median price per square foot in Portland is $337. 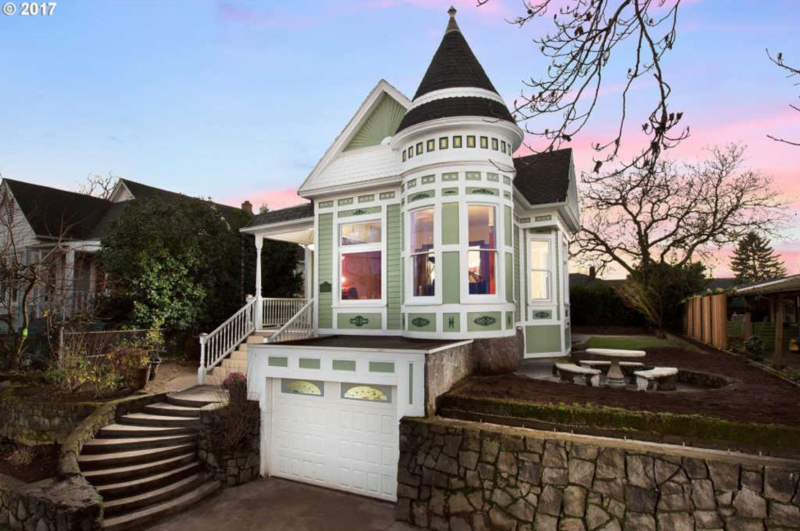 Over the past 5 years, home values in Portland have increased by 12%. Renters in Portland will also have a hard time finding affordable housing. The median rent in Portland is $1,895 per month, which is 33% higher than the US median. Over the past year, rental rates in Portland have increased by 3.9%. Portland’s economy is growing strong. The Portland metro area’s GDP grew by 12% between 2010 and 2015, from $141 billion in 2010 to $159 billion in 2015, a total increase of $18 billion. The metro area has a per capita GDP of $65,473. According to the US Census Bureau, the median household income in Portland, OR is $60,286, 21% higher than the national median. Portland’s unemployment rate is 3.9%. If you’re allergic to cold weather, Portland might not be for you. 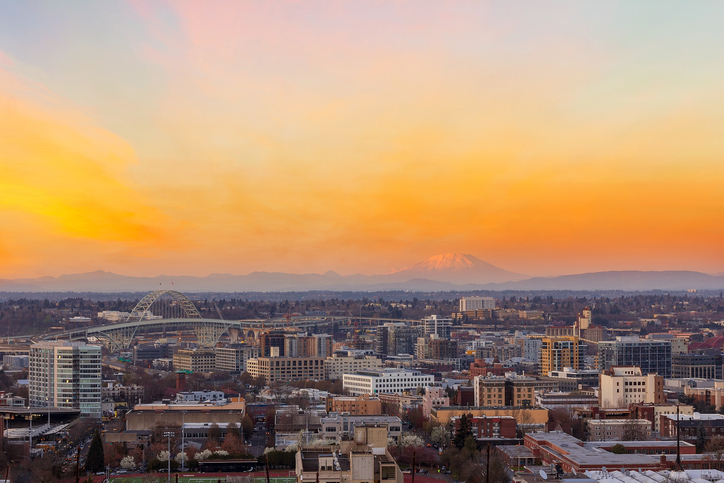 Portland winters are warm, with an average temperature of 44 degrees. 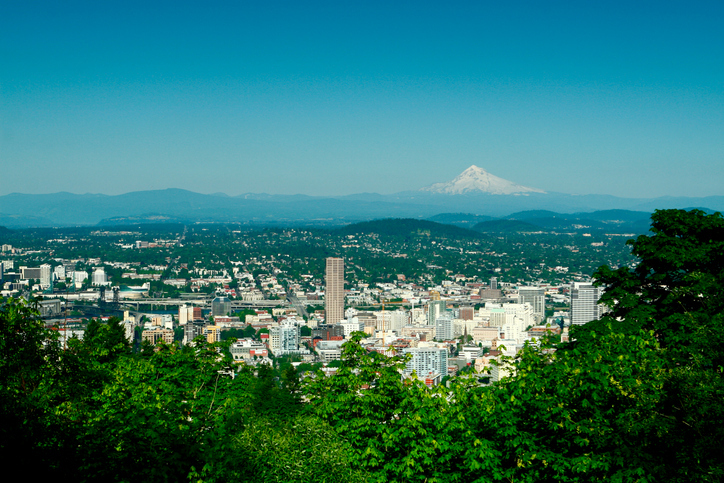 Summers in Portland are cool, with an average temperature of 68 degrees. The average temperature in Spring is 58 degrees and the average temperature in Fall is 47 degrees. If you’re moving to Portland, you better bring your umbrella! 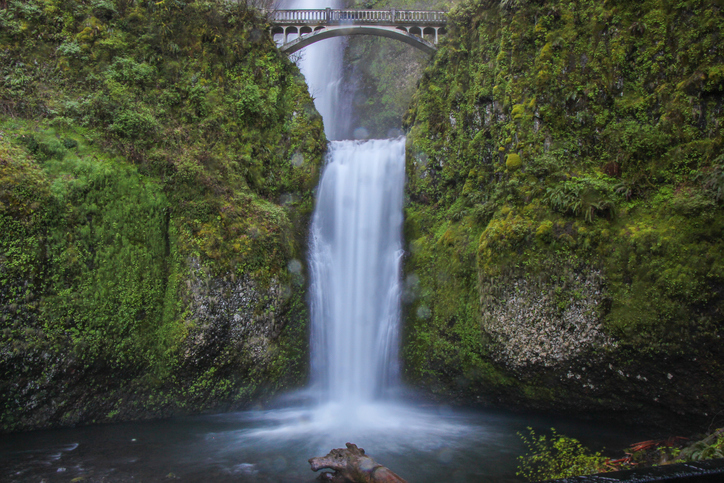 Portland sees an average 164 rainy days per year, and had an average annual rainfall of 43.5 inches. Portland is relatively humid, with an average annual relative humidity of 73. And don’t sweat it if you forget to pack your sunglasses. Portland only gets an average of 2,341 sunny hours per year and 68 sunny days, fewer than much of the rest of the country. Portland is a safe city, with a violent crime rate of only 473 incidents per 100,000 persons according to the FBI, a lower rate than average. Property crime rates in Portland are relatively high, with a rate of 5,235 incidents per 100,000 persons, a higher rate than average. Ask anyone who lives in Portland what the city’s biggest problems are and traffic will almost certainly be one of them. According to a survey conducted by INRIX, the average commuter in Portland spends 47.2 hours in traffic each year, with about 10% of their time commuting in a traffic jam, a higher portion than average among US cities. Portland is an expensive place to live with a high cost of living. 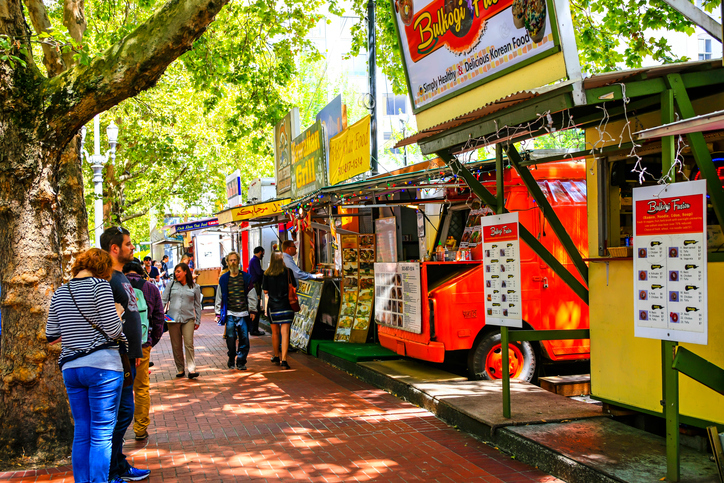 According to the Bureau of Economic Analysis‘s Regional Price Parity survey, which takes into account cost of living metrics including the price of goods and services and housing, Portland has a regional price parity of 110.9, 1.3% above the average for US metro areas. 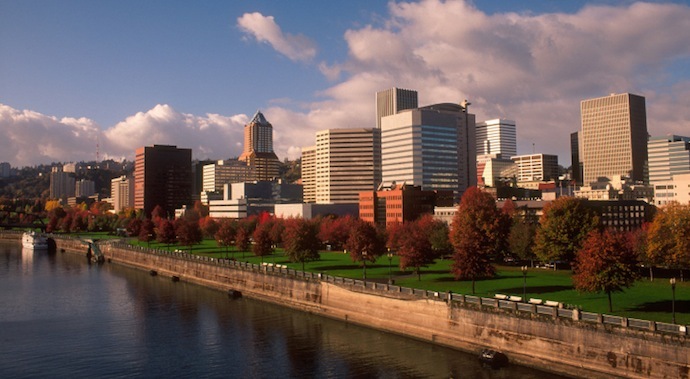 Portland is a well-educated city, with 21% of the population possessing a Bachelor’s degree or higher. Only 10% of the population does not have a High School diploma, while 11% of the population has a Graduate or Professional degree. 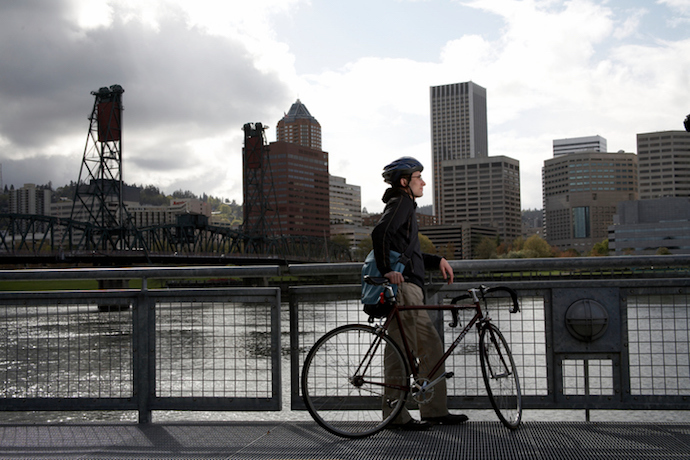 The median age in Portland is 37.1 years. 49.4% of the population in the Portland metro area is male, while 50.6% is female. 12.4% of the metro population is foreign born. In terms of racial demographics, Portland is 82% white, 3% African American, and 1% Asian. 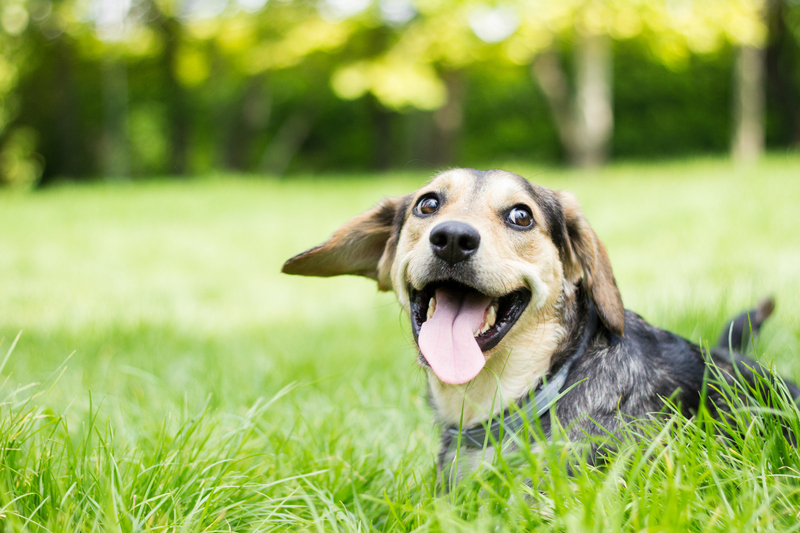 How Dog Friendly is Portland, Really? Planning a move to Portland? SpareFoot can help. Use SpareFoot to find special deals and discounts on Portland Moving Truck Rentals. If you need a storage unit as part of your move, SpareFoot makes it easy to find storage units in Portland too.